Picked up by the eagle-eyed bloggers at TechieRide, Samsung has quietly confirmed its new Galaxy S10 range by submitting it for certification in Russia. But the flagship is missing. What Samsung certified was the ‘SM-G973F’ (the standard 5.8-inch Galaxy S10), the ‘SM-G975F’ (the 6.2-inch Galaxy S10+) and their dual sim (DS) variants, along with the ‘SM-G970F’- an all-new ‘flat’ Galaxy S10 budget model. Though the new 6.7-inch, six camera Galaxy S10 flagship currently only known as ‘Beyond X’ was not there. And this is for the second time. In early October, Samsung also submitted the Galaxy S10 range for certification in China and the Beyond X was missing as well. That did not raise suspicion at the time as the February launch date was still four months away. But with the Beyond X still missing two months later (and certification can be a lengthy process), concern is building that Samsung has bitten off more than it can chew. Of course, the name is a giveaway. 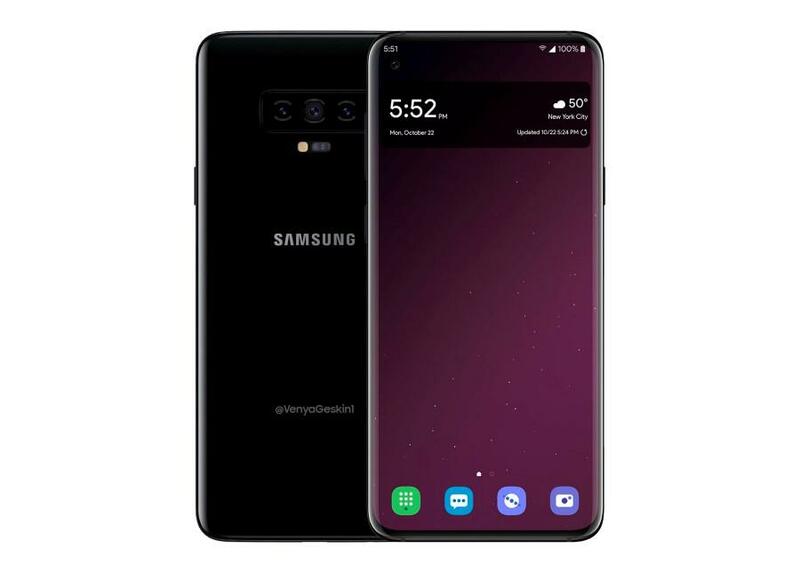 Apple’s 10th-anniversary flagship iPhone was the iPhone X, so Samsung codenaming its 10th-anniversary model ‘Beyond X’ is a clear statement of intent. Alongside the aforementioned 6.7-inch display and six cameras, it will also be the first Samsung phone and only Galaxy S10 version to support 5G. There will also have the world’s first ’ultrasonic’ in-display fingerprint readerand new gradient color schemes, they are coming to the other models. It’s widely rumored that Samsung could launch three Samsung Galaxy S10models in the new year, and we now have a better idea of how they might differ in terms of camera configurations. 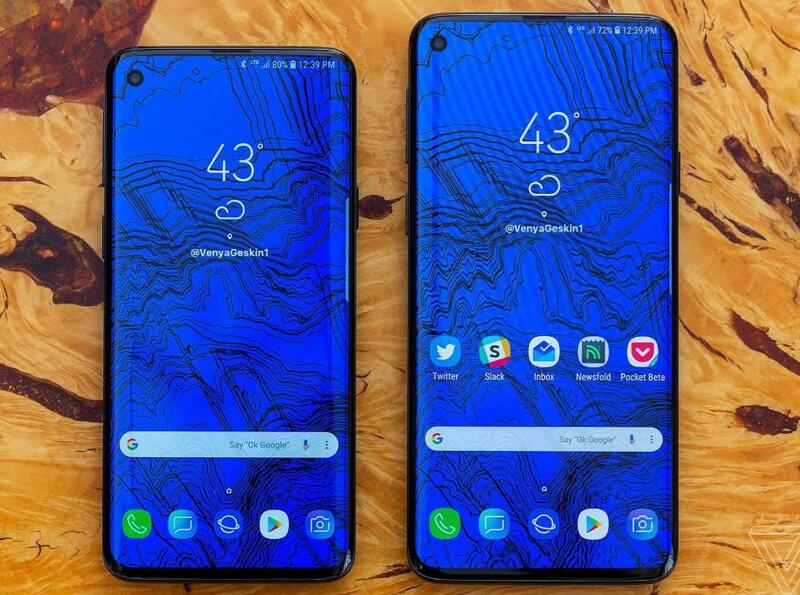 That’s already more cameras than the Samsung Galaxy S9, and as many as the Samsung Galaxy S9 Plus, but the standard Samsung Galaxy S10 will apparently have one more lens, for a total of two lenses on the back and two on the front. This phone is also said to have a 6.1-inch screen.